There is lots to see on Sunset's page, please scroll down to see everything! 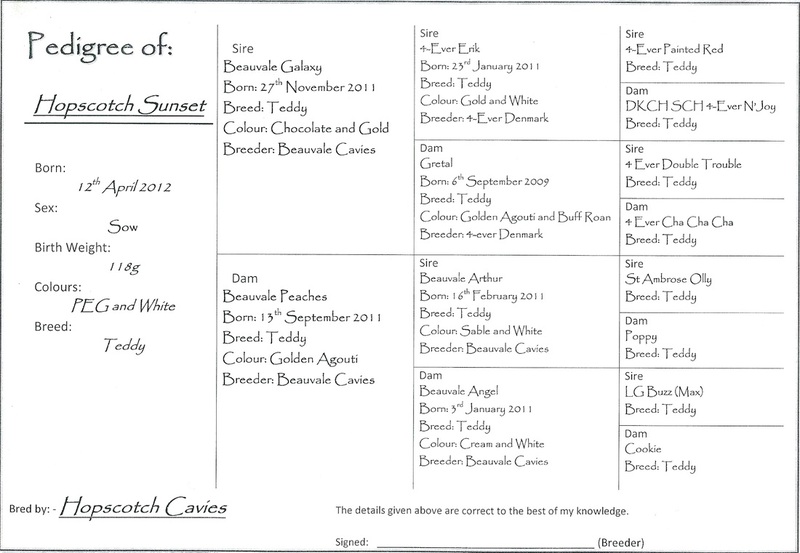 Sunset's photo gallery - Please click on picture to supersize! 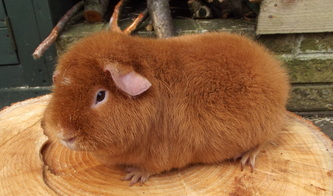 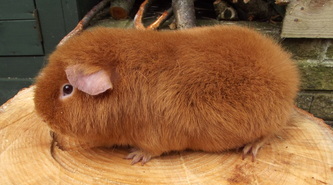 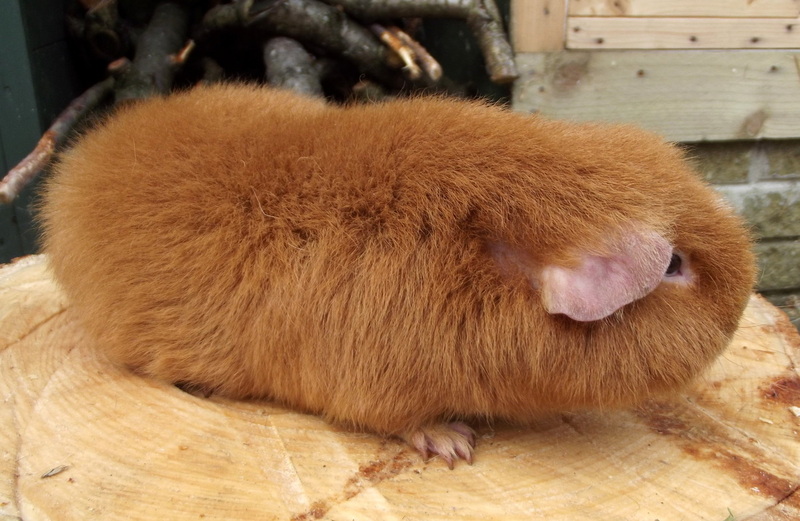 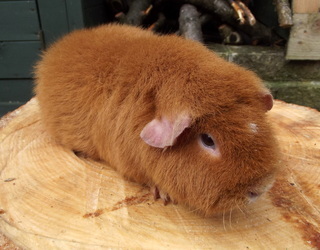 Sunset was bred by Hopscotch Cavies in North West England. She has an impressive pedigree.